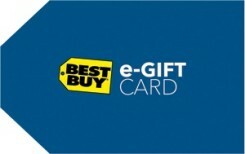 BEST BUY® is not affiliated with Swagbucks. Best Buy does not sponsor, endorse, approve or have any responsibility for this promotion. BEST BUY, the BEST BUY logo and the tag design are trademarks of BBY Solutions, Inc. © 2012 BBY Solutions, Inc. All Rights Reserved.